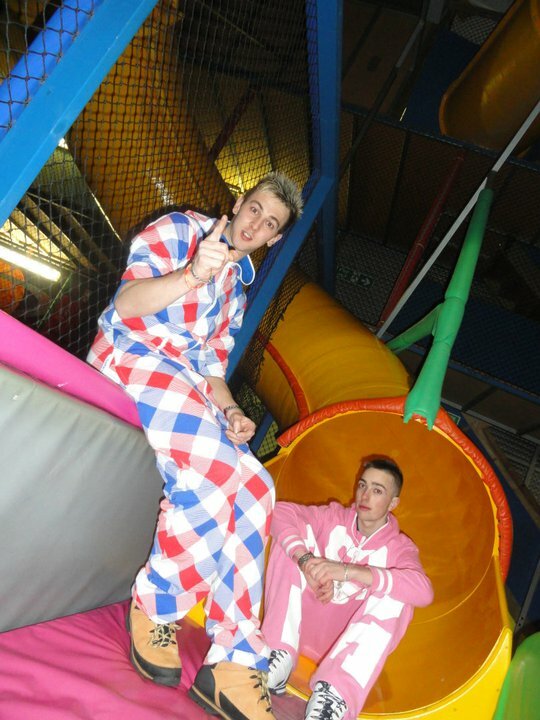 This is Jack and Ollie – and as promised yesterday, here are some great pictures of their time at a big play place in their OnePiece jump in jumpsuits! 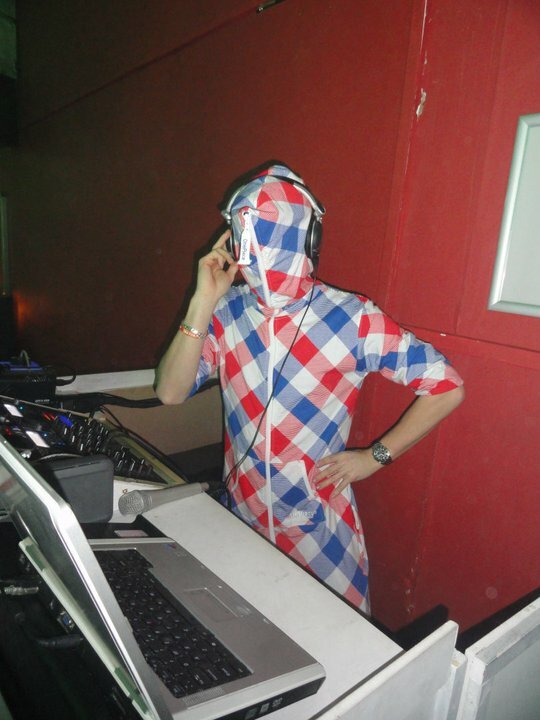 This is possibly the best kind of place to wear your OnePiece! Down the slides, into the ball pools, climbing the rope bridges… feels great in your OnePiece! You should try it! 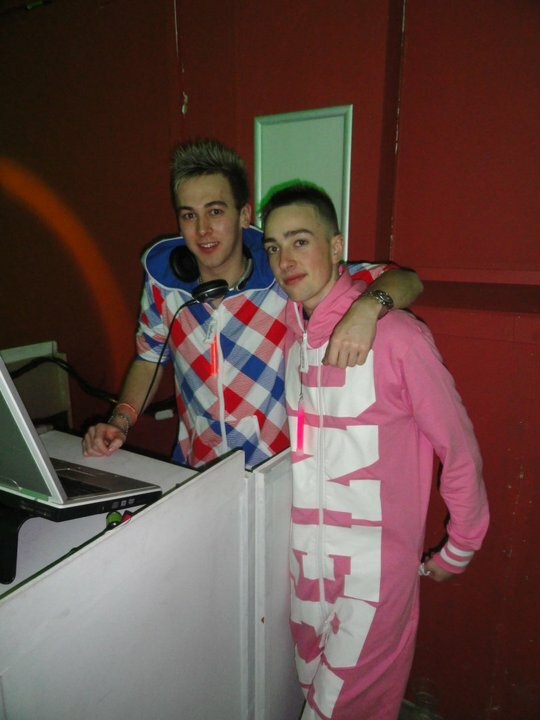 Jack is wearing a Pink Big Print OnePiece and Ollie is in a Reversible OnePiece (which is Royal Blue the other way out!) They are both light-weight designs, so even better for running round in a play place in. The Big Print design doesn’t have a front pouch, but the letters all down the body make this OnePiece stand out big time. 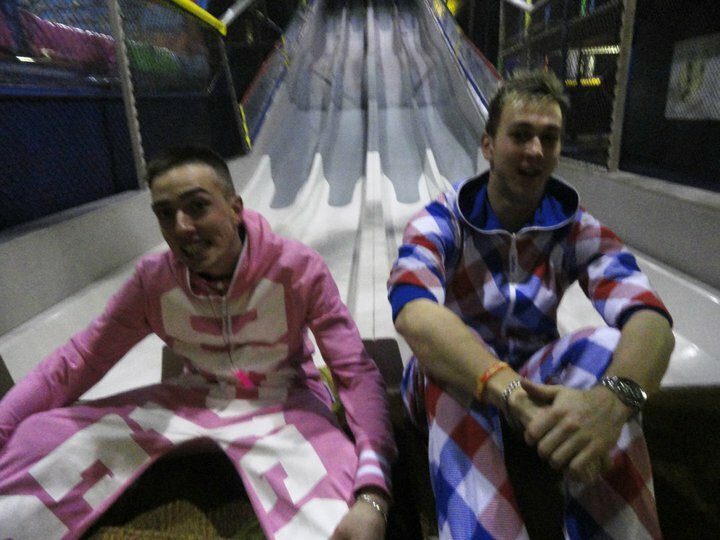 It takes a real man to wear a pink OnePiece – nice one, Jack.